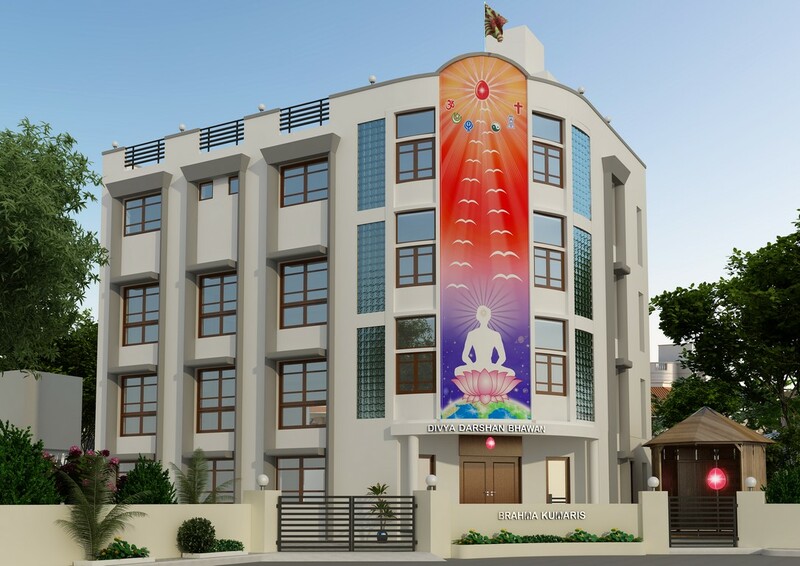 Cultural program and Brahma Bhojan (pure food) for Divya Nagari slum children organised on Friday, 20-2-2015 from 6 pm to 9 pm at Brahma Kumaris, Divya Darshan Bhawan, Navrangpura, Ahmedabad. CA. Anandbhai Morparia, CA. Lalitbhai Inani, BK Ishitaben, Thakorbhai and his sisters (family members of Dharamchand Dada) and many other guests blessed them. Wonderful cultural programs by children who are learning rajyoga for last 3 months. All children enjoyed Brahma Bhojan. 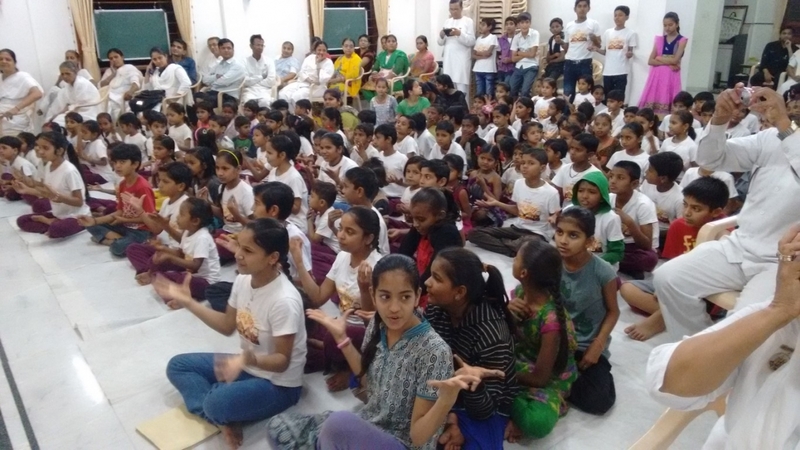 This event of cultural program and Brahma Bhojan reflect the divinity these children are cultivating within. This process of self-transformation in these children sets up an example in the society.